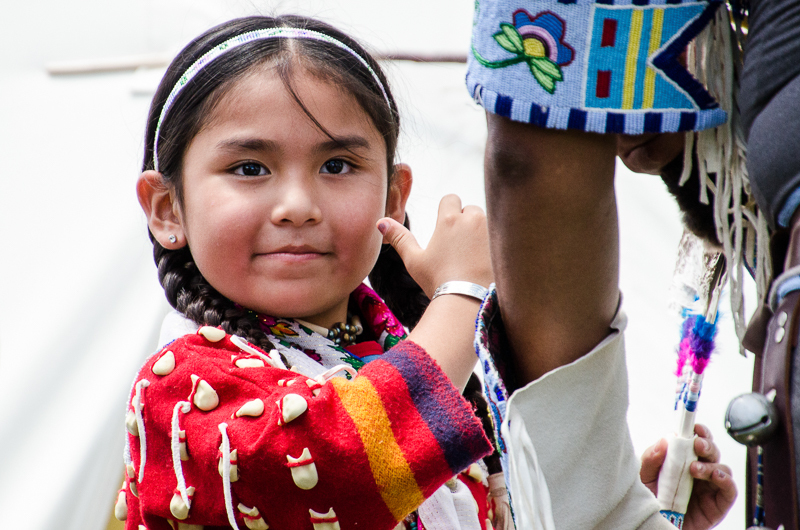 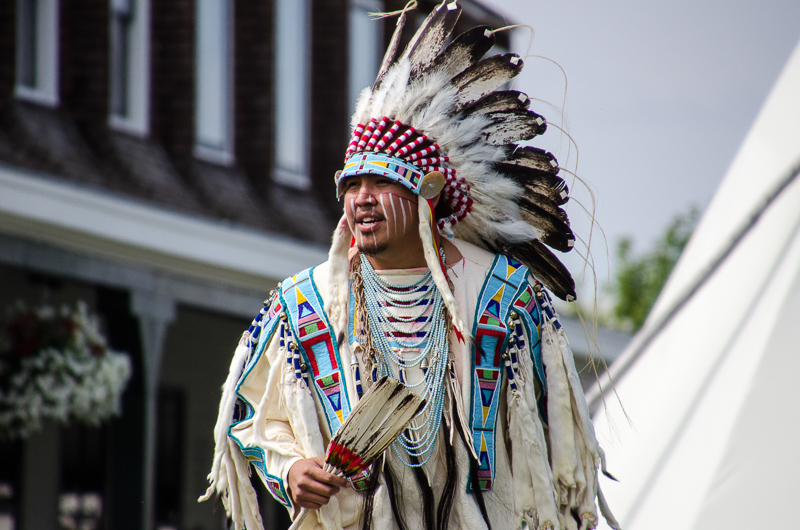 The First Peoples' Pow Wow comes to Sheridan July 12, 2019. 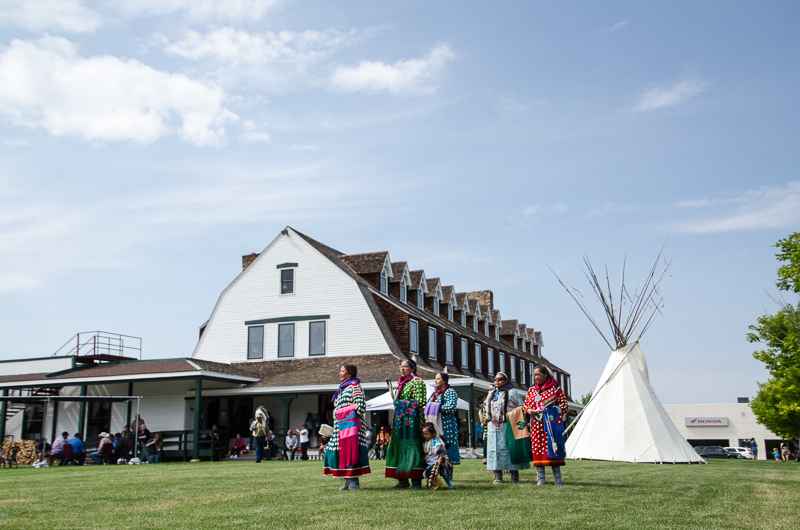 The First Peoples’ Pow Wow and Dance is a one-of-a-kind event held on the lawn of the Historic Sheridan Inn, during WYO Rodeo Week. 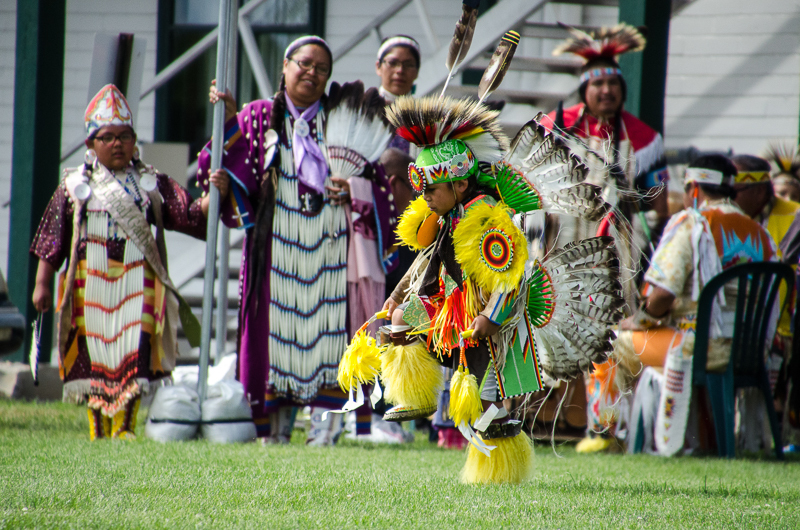 Unique in its pageantry and participation, the Pow Wows feature Native American dancers and drum teams in full regalia, performing traditional ceremonial dances.